It has been 8 years (end 2009 since we set out on our overland journey) since we started our around the world adventure and what an experience we have had so far. Not all has been smooth sailing; there have been ups and downs. But, as the cliche goes: when you taste the bitter the sweet is oh so much sweeter! Being an overlander is hard work although the best pay-off is the experiences of a lifetime you encounter every day. We love driving our overland truck through distant continents for many months on end discovering new countries and unknown cultures. On our overland journey we have seen so much and made so many friends. But looking on the world map, we realize that we have seen so little of the whole world and there is still so much more to see. 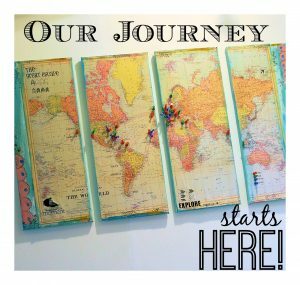 We travel up to 11 months per year (one journey at a time), spend the rest of the time at our home in Australia to prepare for our next journey, enjoy our home and let all the new impressions sink in. 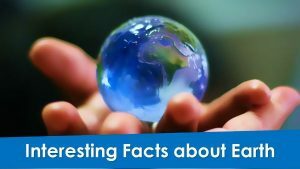 The surface of the earth measures 510 million square kilometers. 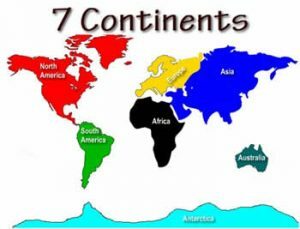 The 5 continents make up a total of 29.3 percent of the earth`s surface, that`s about 149 million square kilometers land area, the rest is occupied by the oceans, seas and islands. The water surface in contrary is about 361 million square kilometers, representing about 71 percent of total surface of the earth. About 7 billion people live on our planet. One-third of all people on our planet live in China and India. 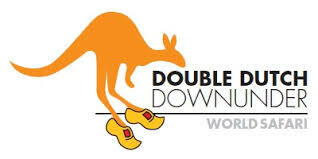 One percent of the world population lives In Australia and Oceania.